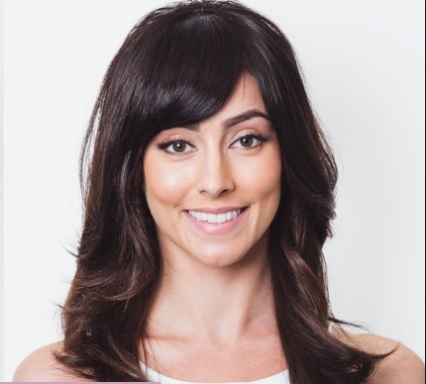 Clip-in bangs that add spice to any hairstyle and work on almost any face shape. They're an instant, affordable alternative to a permanent chop. 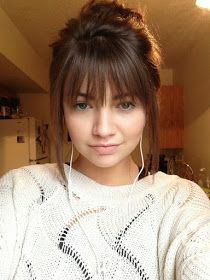 Any woman who wants to try on a new hot look by transforming her style with bangs. 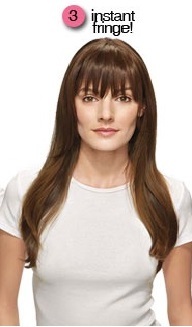 STRAIGHT BANGS EXTENSIONS - THE EXTENSIONS THAT GIVE YOU PERFECT BANGS IN LESS THAN A MINUTE! Didn't think I was going to like them and in fact I love these. Now I can change my look when ever I want. I didn't think they were shinning but either way they fit amazing. I got the dark black and fit 100% to my hair color. Fit so good to my true color hair. 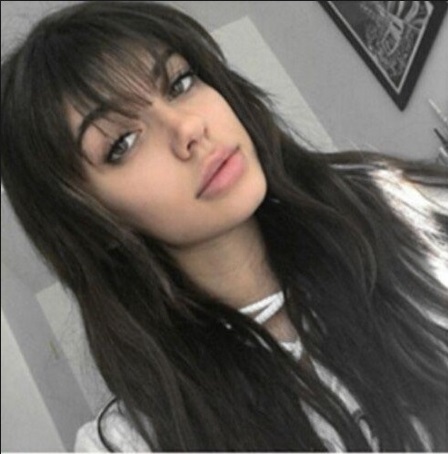 It really is easy to put on and instead of having a regular bun, you can add this bang and create a new look and it's so easy. 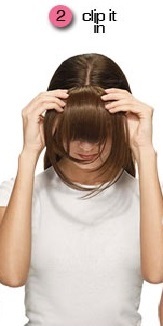 Why cut your hair when you can add your own bangs? I also used the same bangs on my daughter and she is loving it!